Because of its intense flavour, it easily combines with any other product or with a wide range of personal touches according to the personal tastes of each diner. 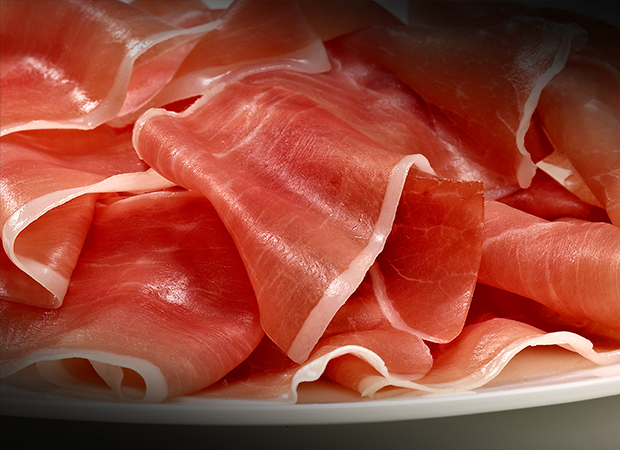 It can be eaten in tapas, added to simple or more elaborate dishes, whether for traditional or creative cuisine. 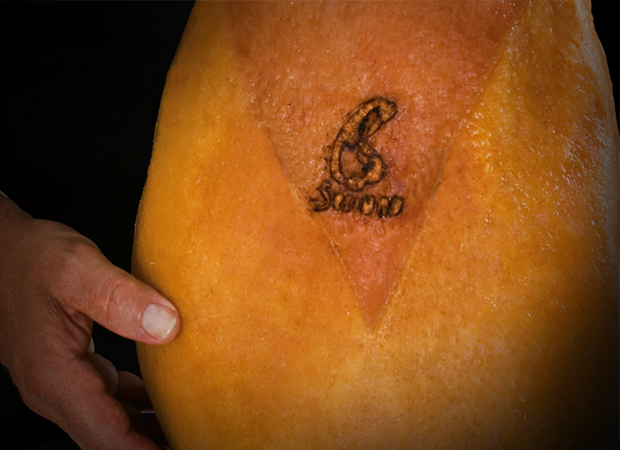 If you have a whole piece of Consorcio Serrano Ham, to start it, first remove the rind and trim the fat to your liking. 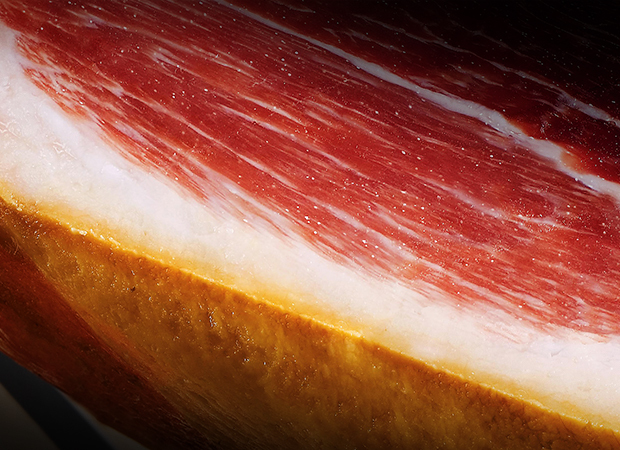 It is important not to remove all the fat, as this preserves the unmistakeable flavour of Serrano ham. 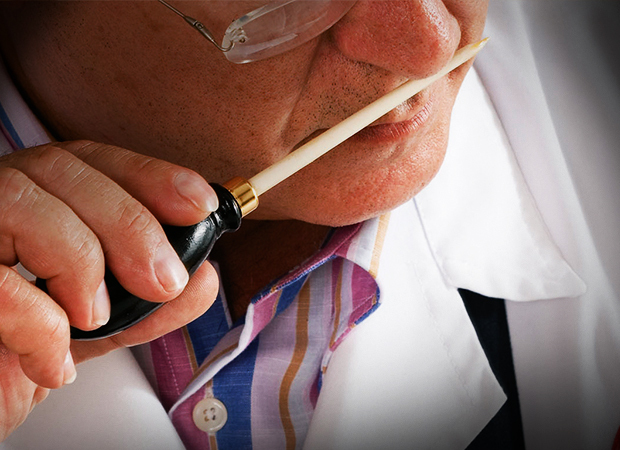 We therefore recommend removing only half the fat surrounding it. 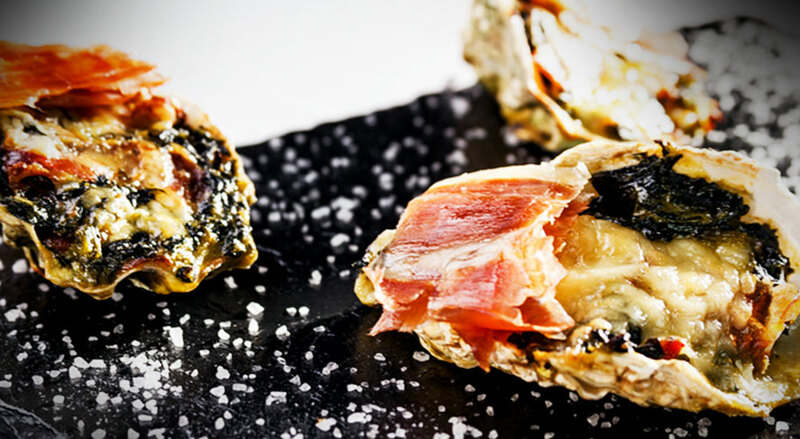 Because of its intense flavour, it easily combines with any other product or with a wide range of personal touches according to the personal tastes of each diner. 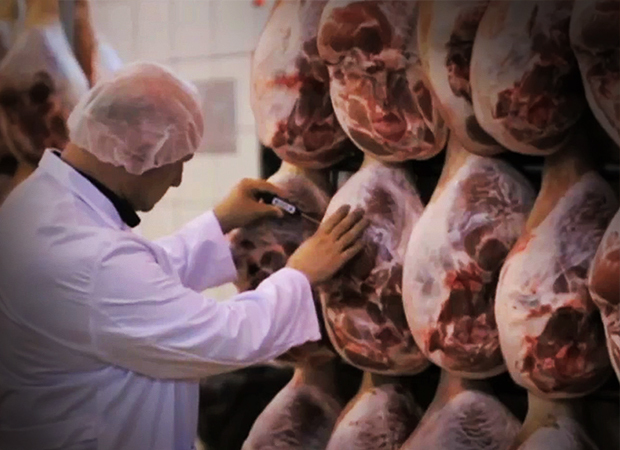 When carving, slices should be as thin as possible (paper-thin) to appreciate its unique texture and flavour. When buying centres or slices, they should be taken out of the freezer at least 10-15 minutes before eating for proper taste. 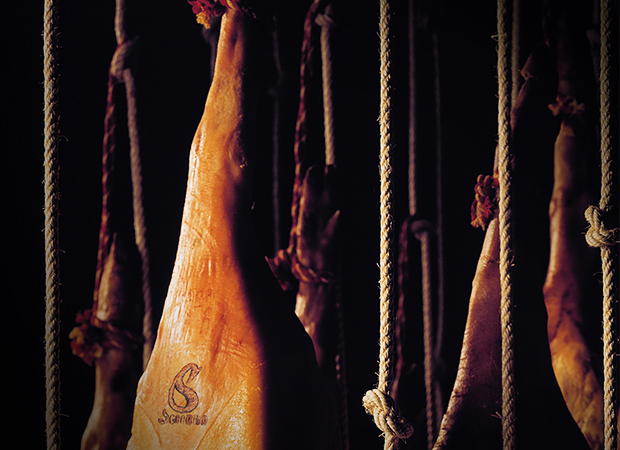 This way, the Consorcio Serrano Ham will gradually reach room temperature and we will be able to really appreciate its flavour at its best. 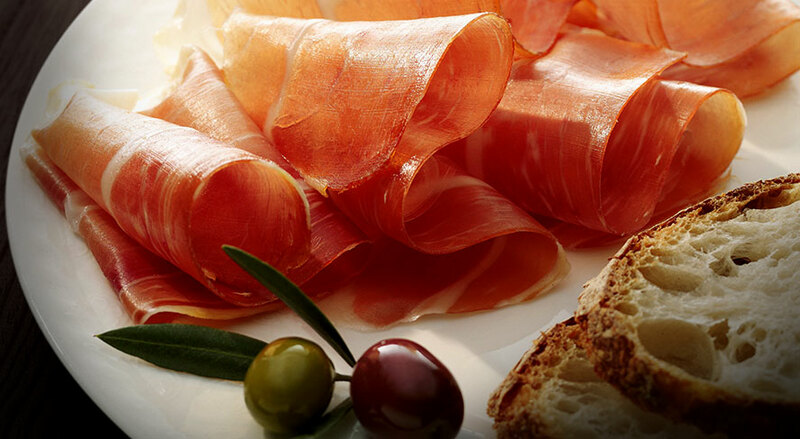 As a demonstration of its versatility, the Consorcio del Jamón Serrano Español has made available a series of healthy recipes that give an idea of how to take advantage of the culinary qualities of Spanish ham.